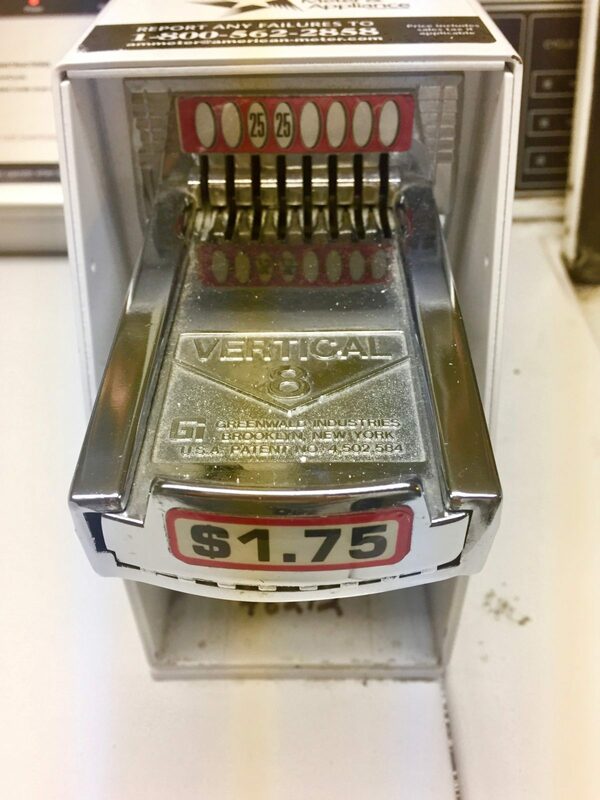 While I was doing my laundry in the basement with quarters, I buried my face in the fragrance of hubby’s clean shirts and felt thankful. At the moment, I live in a big old drafty urban apartment building. I wash my dishes by hand, and I cook out of a ridiculously limited kitchen. But I’m still #livingthedream with all my heart and mining the gold right where life has me today. I just felt to remind you not to allow yourself to be DEFINED or LIMITED by your current circumstances. Your abode may be in chaos today, your laundry breeding, your kids challenging you at every turn while hubby sits on your last nerve. HGTV, Pinterest and social media keep reminding you of what you’re lacking with their trickery. Refuse to allow your circumstances to determine your attitude, your level of generosity or your dedication to parenting well. Greatness works from the inside out, not the outside in – and it seems to me that what many people strive for, go in debt to buy, lean on, trust in, and base their self worth on is often only smoke and mirrors. Don’t fall for it. March on, head high and be the bada$$ mama God’s called you to be! Need some more muscle? This post should help Click HERE to read Power for Your Parenting! Thank you for reading, I’m truly honored. 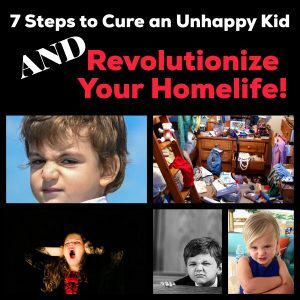 If you’d like to read more, subscribe for my updates and grab my TRANSFORMATIVE freebie, 7 Steps to Cure an Unhappy Kid and Revolutionize Your Home Life by clicking HERE.